Ever wanted to switch a really big mains device on and off easily with a micro-controller or Arduino? Scared of relays and all the support circuitry that goes along? Well now we have the solution for you! 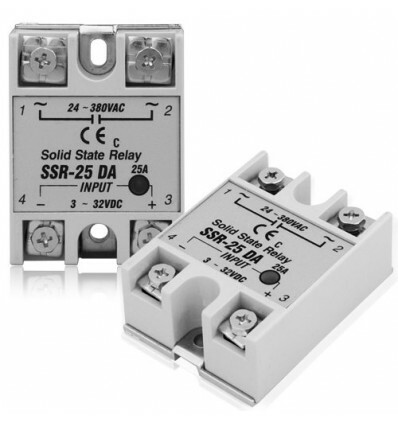 This Solid State Relay allows you to drive up to 25A at 250VAC (mains rated) from 3-32VDC input (i.e. TTL level micro-controller friendly!!) 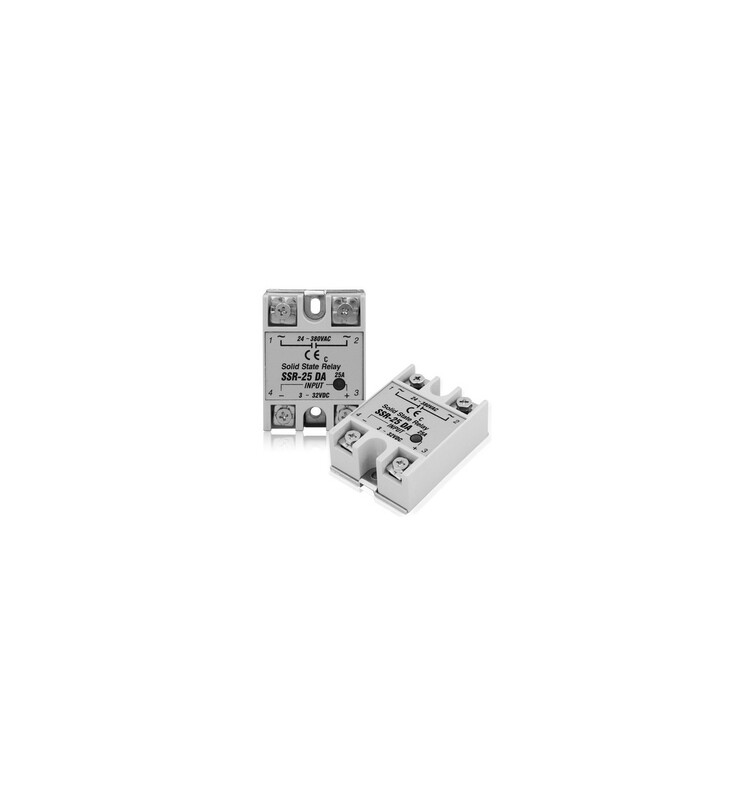 with complete optical isolation rated up to a few thousand volts! no need to worry about silly drive transistors to saturate your coil, separate 12V supplies to drive big clunking relays or confusing free-wheeling diodes to stop the magic smoke from getting out your micro!! One of these, an Arduino and an LDR is literally all you need to turn your kettle on when the sun comes up, or grind your coffee beans to get you up in the morning. Really a device any true hacker couldn't be without! !